Tomatoes, they're everywhere these days. 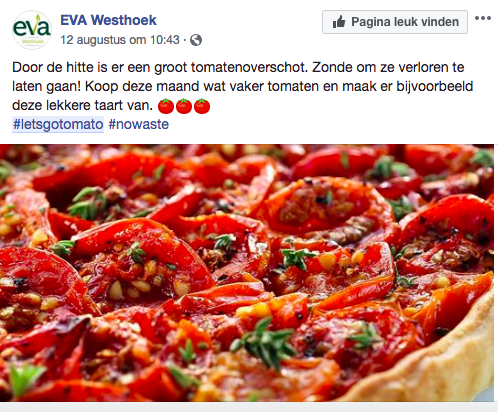 Because of the overproduction due to the heat, we must eat more tomatoes in order to avoid waste! Therefore Wonky launched #letsgotomato to convince everyone to buy lots of tomatoes and use them for passata, soup, etc. 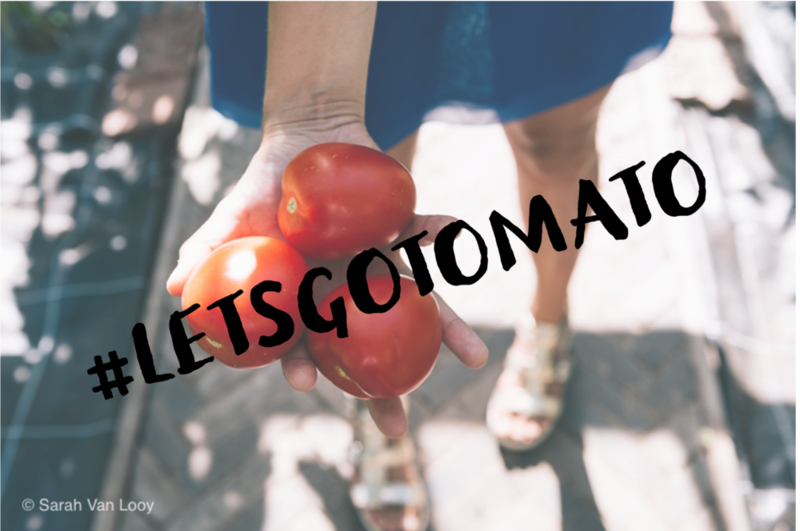 Lots of fans and influencers already joined the #letsgotomato action. Are you in as well? Share your tomato time with #letsgotomato! Wonky gives you easy recipes and tips on how to rescue as much tomatoes as possible. Today: TOMATO PIE ! It's a delicious and very easy recipe for a healthy dinner or lunch. Cut all tomatoes in slices of approximately 1 cm thick. Mix 3/4 of the fresh basil together with almost all parmesan cheese (keep a little bit for the finishing touch), the ends of the tomatoes, the herbs and olive oil. Not enough time or you don't feel like preparing the pesto? Get a Wonky paprika-tomatodip and it will perfectly serve as an alternative! Where to get the Wonky dips? Unroll the puff pastry and cover the surface with the home-made pesto or Wonky dip. Lay the fresh tomatoes on top of the pesto or dip. Finish the pie with some olive oil, salt & pepper and the remaining fresh basil & parmesan cheese. 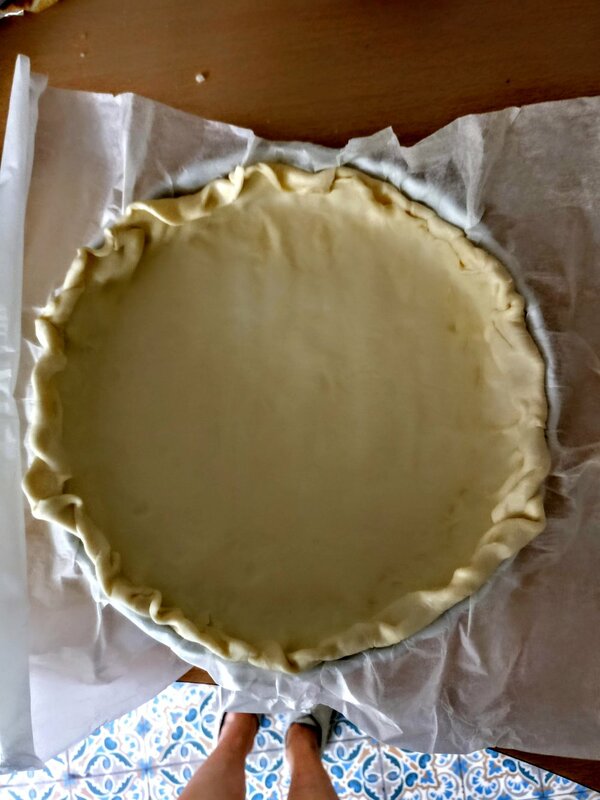 Put the pie in the oven for around 30 minutes on 180°C. 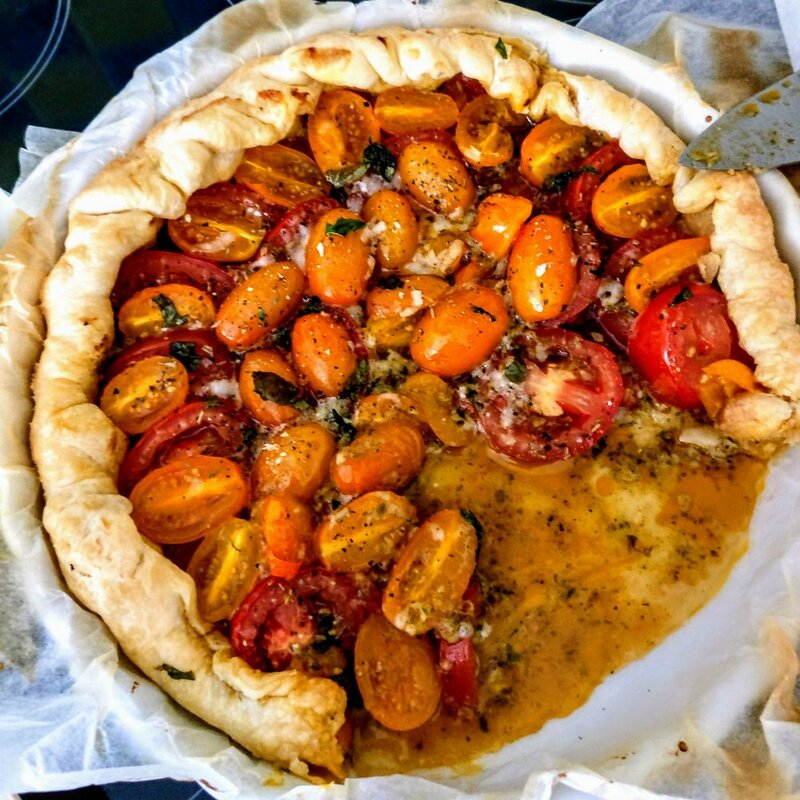 Yes, it was this easy to create the delicious tomato pie! ENJOY omnomnom and share your tomato pie with #letsgotomato !